Frank Ocean posted this new loosie, where he speak-sings over a mellow drum loop and nice keys, on his Tumblr last night, just after stepping off the uncapped stage in New York. Ocean shared the track without a title, but Miss Info, who hosted last night's show, says it's called "Blue Whale." Stream below, via her site. 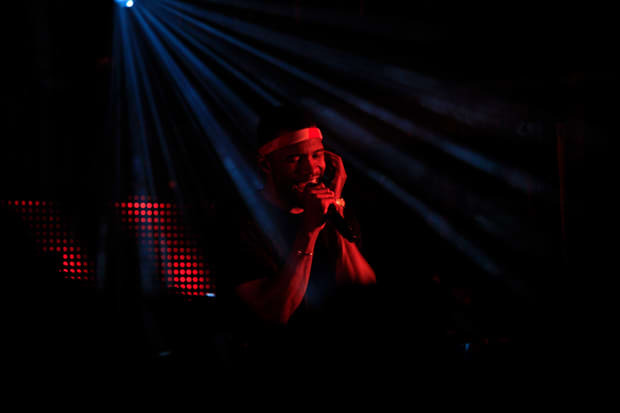 Stream: Frank Ocean, "Blue Whale"